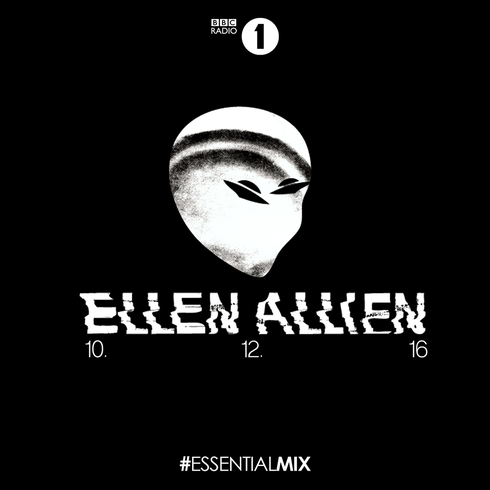 Last Friday, BBC Radio 1's "The Essential Mix" invited Berlin's Ellen Allien to the mixing board, marking her Essential Mix debut. 2016 has been a big year for the DJ, producer, label owner and founder of BPitch Control. From her hometown of Berlin, Ellen has steadily climbed to the global stage. Her debut on the Essential Mix places her alongside many of techno's biggest DJs including Ben Klock, Marcel Dettmann, Dixon and more. 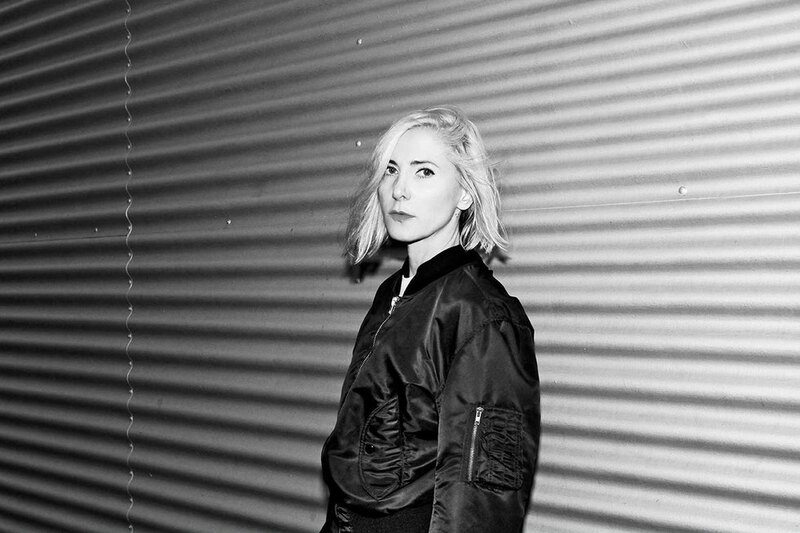 "Inspired by the Berlin winter", Ellen's mix gives listeners more than two hours of listening, combining classic techno and brand new unreleased material. Fusing heavy tunes from fellow Berlin-native Marcel Dettmann, Detroit's electro-techno duo Drexciya, and Aphex Twin, plus many more, Ellen's mix is not for the light-hearted and is moody, ambient and trippy.